No one does sharp modern-meets-vintage style quite like Stella McCartney. This label is filled to the brim with fun, sophisticated designs, and that includes style for kiddos and baby. Stella McCartney is a blend of old and new, always bringing something fresh to the table with its own unique spin on fashion of the past and present. Born and raised in the English countryside, Stella McCartney had a flair for tailored, feminine style since she launched her first collection, and later went on to open her own fashion house in a joint venture in October of 2001. Her designs now span a range of creations, including everything from lingerie and eyewear to children’s clothing and even fragrances. One of our favorite pieces is back! The Sgt. Pepper inspired jacket has made its comeback, and we’re super excited about the news. This popular jacket features details that were influenced by the Beatles’ 8th studio album, Sgt. Pepper’s Lonely Hearts Club Band. Its most distinguishable feature is the band jacket detailing, which can be found on the cover of the album. 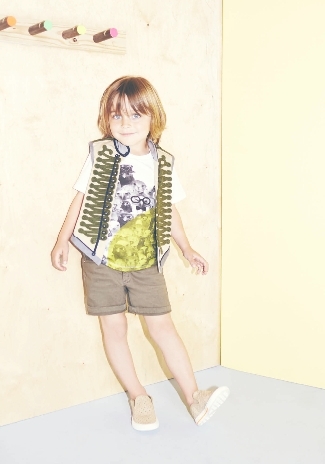 This design was first introduced when Stella released her first Capsule collection for GAP Kids. The use of innovative twists on vintage floral prints, combined with the look of soft sophistication and sharp, tailored cuts make Stella McCartney a label to watch! 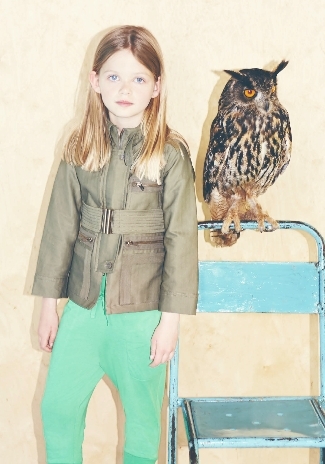 I really love Stella McCartneys kids collections and the way she brings the past into the present. I really like the idea of making vintage-inspired fashion for the kiddies. 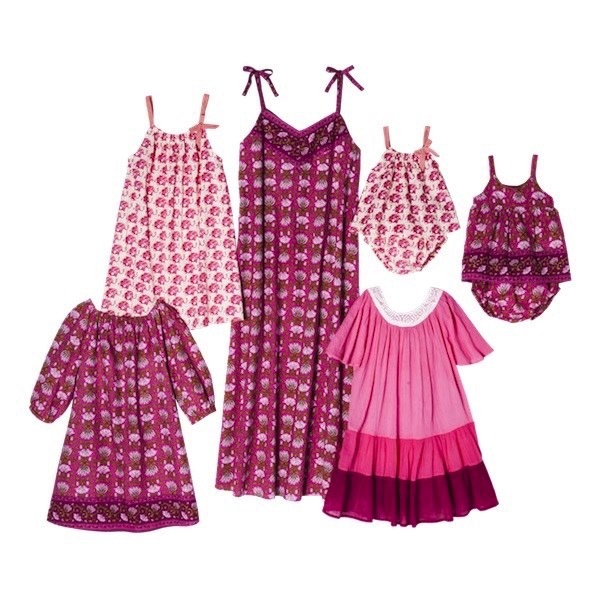 Like Teresa Zimmermann from the Viennese Kids Couture Label “The Small Gatsby”. Modern-meets-vintage is absolutely awesome!